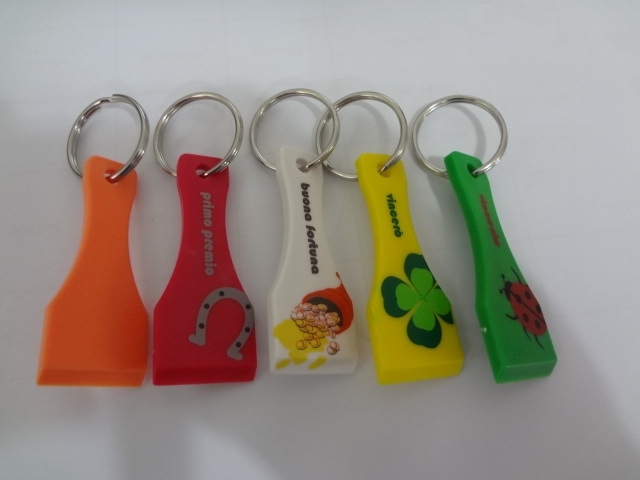 This lottery scratcher keychain is made of ABS, good ideal for people daily using, promotion and advertising, looks valuable. You could show your own design or logo on the product. OEM orders are welcome, and metal split ring. Package: 100 pcs/poly bag, 500 pcs/ctn, 44 lbs/ctn.